One of the keys to OnePlus’ success has been focusing on one phone at a time — and aside from cases and, of all things, a backpack, the company hasn’t strayed too far from phones. Along with this week’s release of the OnePlus 6, however, the company’s adding another key piece of hardware to its arsenal. Following in the footsteps of Apple, Samsung, Google and, well, just about every other hardware manufacturer on the planet, OnePlus is launching Bullets Wireless. 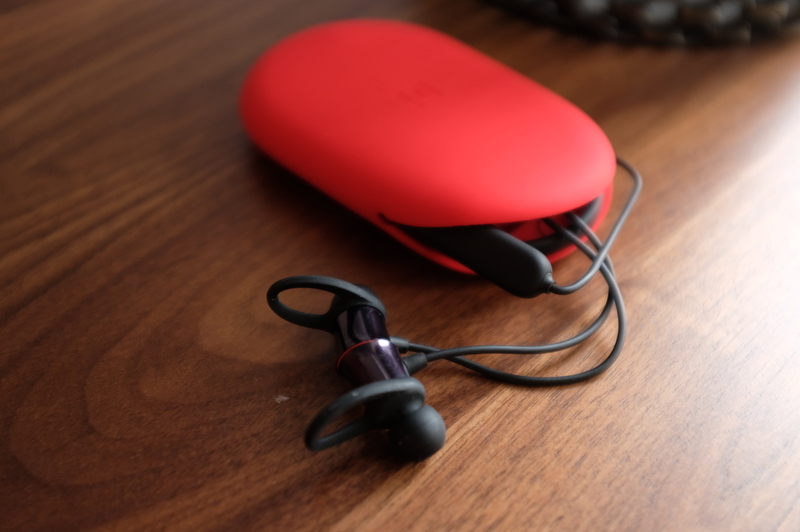 The name derives from the wired version of the company’s cheaply priced Bullet earbuds, though this version looks decidedly less like ammunition. 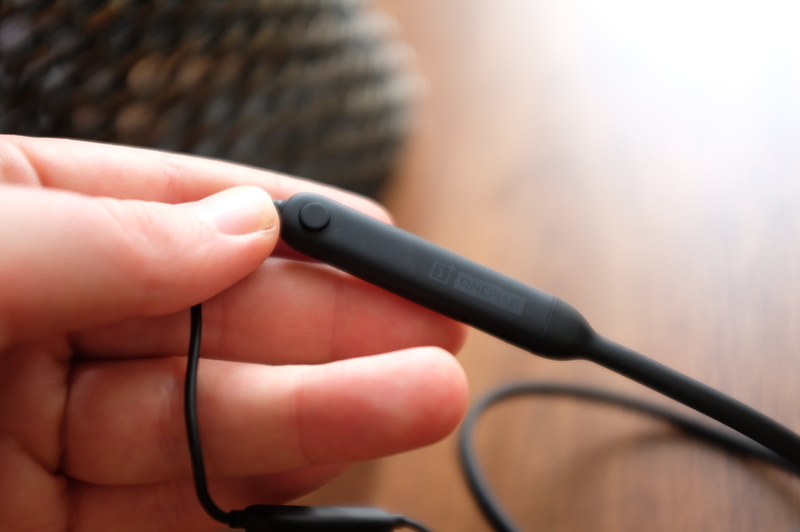 The Bluetooth buds feature the yoked design that’s pretty popular among lower-cost hardware. And, indeed, $69 is a pretty tough price to beat for Bluetooth headphones. They might not be as pretty as some of the competition, but they get the job done, while sounding pretty solid. And, bonus, the earbuds have magnets, so they snap together like a necklace shutting off the music when not in use. In a release, the OnePlus CEO says the company’s been working on the things for about two years now, and the result is pretty solid for something that’s a fraction of the price of the competition. The big thing here, aside from price, is the fast-charge tech, borrowed from the company’s handsets. Using a standard USB-C cable, you should be able to get a full five hours of use with just 10 minutes of charging. The headphones are also water-resistant and feature fins to keep them in place during a workout. Whether or not that behind the neck style is suitable for your own fitness routine, on the other hand, is entirely up to you. The button on the back of the neck will also pull up Google Assistant with one long press. The Bullets Wireless are due out at some point next month. Of course, it’s worth mentioning that the company is still embracing the headphone jack with its new handset, the OnePlus 6, so consider these a bit of futureproofing.